A common requirement for digital signage deployments is synchronized content across multiple displays. This can take the form of duplicated content in which case each display plays the same content at the same time, or a video wall where each display is responsible for a portion of the content. Android hardware is generally limited to a single video output which of course means it can only drive a single display (barring specialized video distribution hardware). Luckily for RevelDigital clients, these limitations can be overcome with a little template scripting. As long as your players are all on the same network they have the ability to communicate with each other. This allows synchronization of content by sending commands back and forth indicating what and when to play. 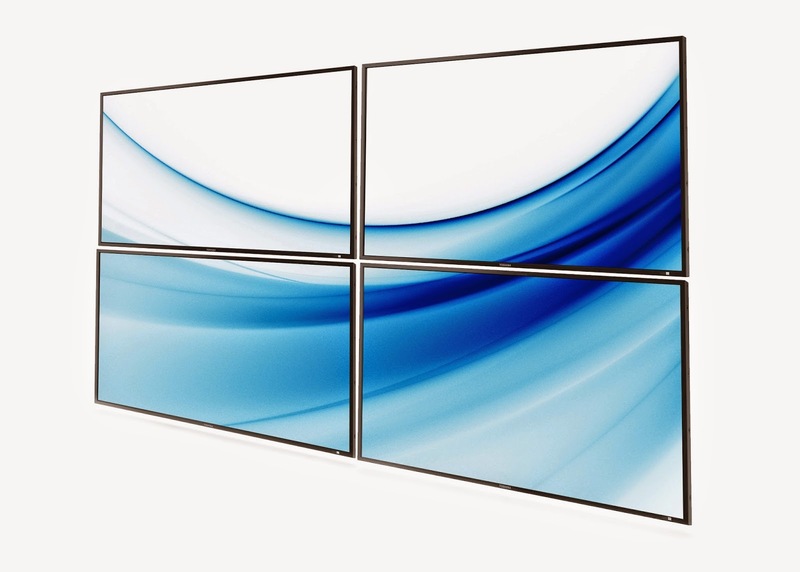 For video walls with 4 or more displays we still recommend dedicated video wall hardware especially in 1080 or greater resolutions. Feel free to contact us for help with your implementation.